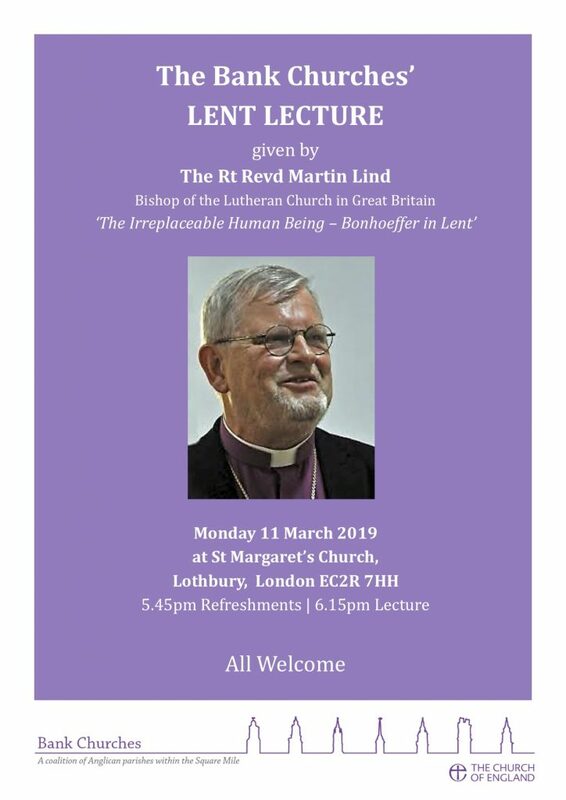 The local Bank Churches, working together to bring this exciting Lent Lecture. Of special interest for those involved in New Monasticism: “The restoration of the Church will surely come from a kind of new monasticism, which has in common with the old kind only the uncompromising nature of life according to the Sermon on the Mount, following Christ. I think that it is about time to gather the people for this”. Dietrich Bonhoeffer in 1935 as the Third Reich was gaining power.